At InstaCare Systems we pride ourselves on bringing the most innovative technologies on the market to our customers with the comfort and care of our specialist knowledge, honest customer centred advice and of course our competitive local prices. To complement our comprehensive range of Nurse Call Systems, Service and Products, we are delighted to extend that range to include Electronic Care Planning. InstaCare Systems have chosen to collaborate with EveryLife Technologies to bring you the PASSsystem. We believe it is the best electronic care plan on the market, providing the most comprehensive and competitive package. And, as such we are very pleased to have been awarded their fully accredited Platinum Partner status. This means that InstaCare Systems is fully qualified to supply your home with The PASSsystem, supporting you through every step of the process. The PASSsystem brings detailed care plan and resident information to the bedside. Care workers have everything they need at their fingertips and, through a simple, friendly interface, can update care records in real time. They can even narrate care notes and assessment details on the fly, making the system quick and easy to use, even when wearing gloves. The thorough audit trail means that every care activity may be evidenced, so transparency and compliance is improved and the drastic efficiency gains free much more time for care staff to care. The PASSsystem for residential care is specifically built to provide care records without the use of paper and to tackle the day-to-day challenges of the care home environment. The person-centred, 24-hour real-time living care plan allows carers to spend more time caring for service users and less time on administration. 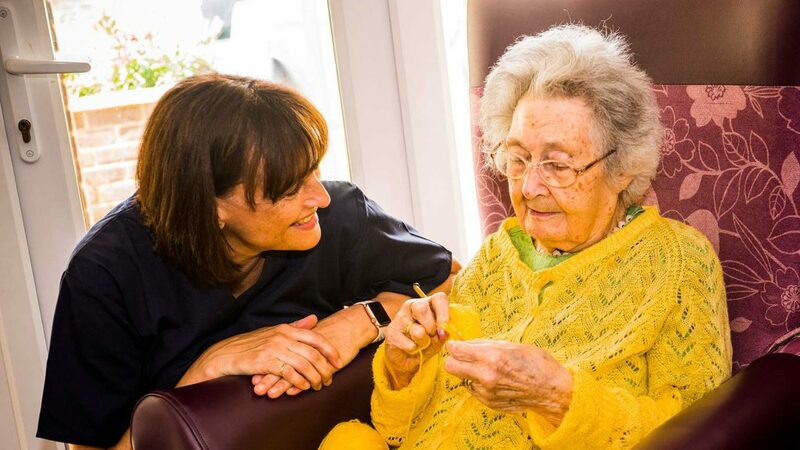 Introducing a digital system into your care home does not pose a challenge for people unaccustomed to technology because the intuitive and easy to use platform even includes voice-to-text functionality. The PASSsystem ensures compliance, reduces time wasted on paperwork and creates MORE TIME TO CARE.